Every child is an individual, with unique needs and considerations. 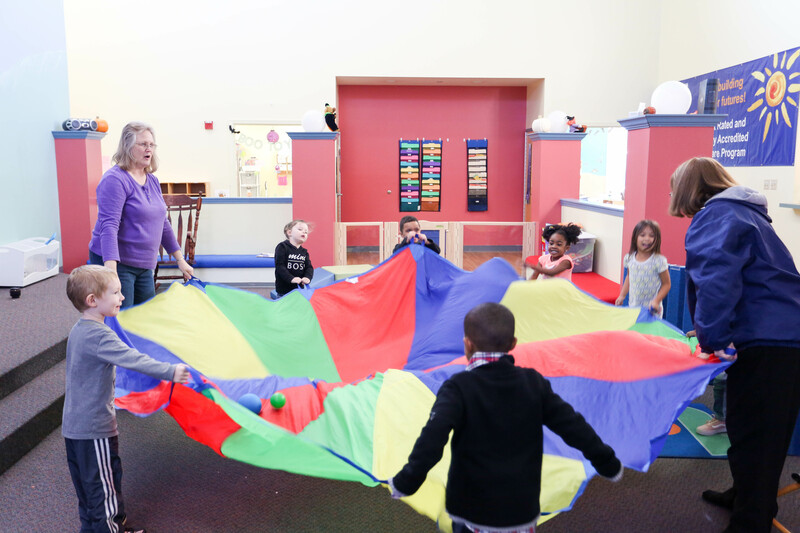 Our program is designed to meet kids where they are, and encourage growth through a play-based curriculum that balances individual creativity with group activities. We also believe physical activity plays a key role in helping children learn and grow. That’s why we incorporate activities like structured gymnastics, hula hoops, and tricycles. If you’d like to learn more about how we engage kids of all ages, we encourage you to stop by and see for yourself. Contact us today to schedule a visit. Kids of all ages benefit from our classrooms and programs.